GD@NSKwifi is 104 free hot spots available in the Gdansk area of the city. You can easily find them thanks to legible information boards or using a maps visible on this page. 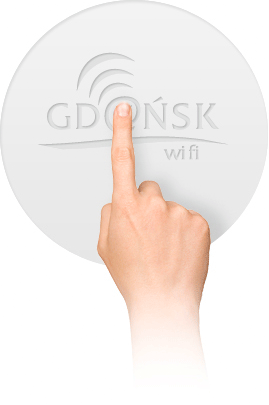 GD@NSKwifi is 100 free hot spots available in the Gdansk area of the city. You can easily find them thanks to legible information boards or using a maps visible on this page.